Custom Fabricating & Supplies is a 3M Preferred Converter. We partner with our customers to provide custom solutions for their toughest masking needs. CFS provides precision slitting, die-cutting, rewinding, laminating and custom converting capabilities including multiple material laminating and precision knife cutting for materials 0.0025” to 5” thick. What does it mean to be a 3M Preferred Converter? 3M only recognizes elite converting companies that consistently exceeded others in quality, capabilities, experience and customer service with this designation. CFS is proud to be among this group. There’s little question that 3M is one of the most recognizable, trusted brands in the world. 3M’s lines of tapes are ideal for paint masking, bonding, surface protection and pressure sensitive adhesion. 3M tapes provide excellent coverage and precision for even the toughest of jobs. 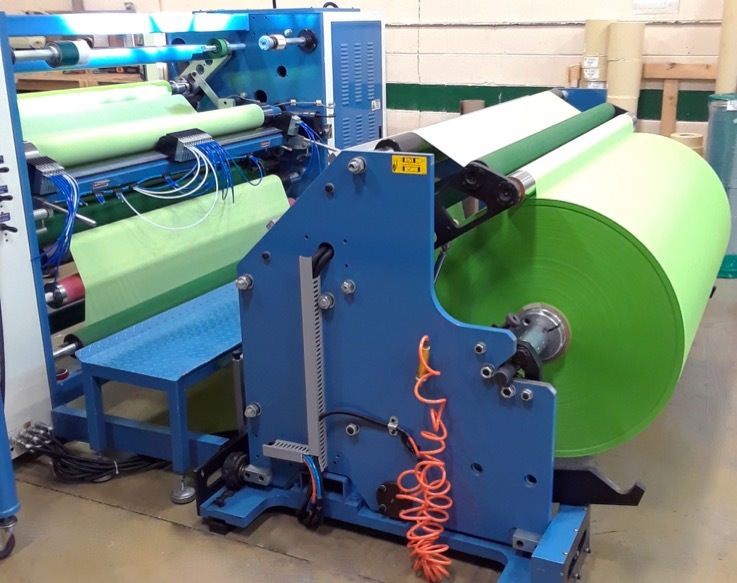 CFS provides precision slitting and rewinding capabilities for flexible material from 0.062” to 60” wide generally holding +/- .003” tolerance on most materials. Typical core sizes are 1”, 1.5” and 3”. CFS offers an extensive array of custom and precision die-cutting capabilities including high-speed rotary presses, flatbed presses, CNC die-cutting, as well as rapid prototyping services and a short-run production services. 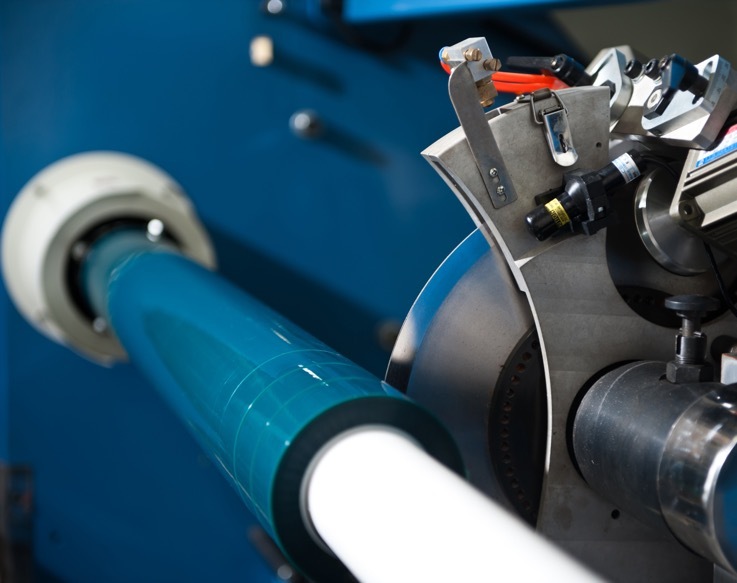 Sheeting, kitting, kiss-cutting, perforating, extended tabs & split liners are all standard processes. 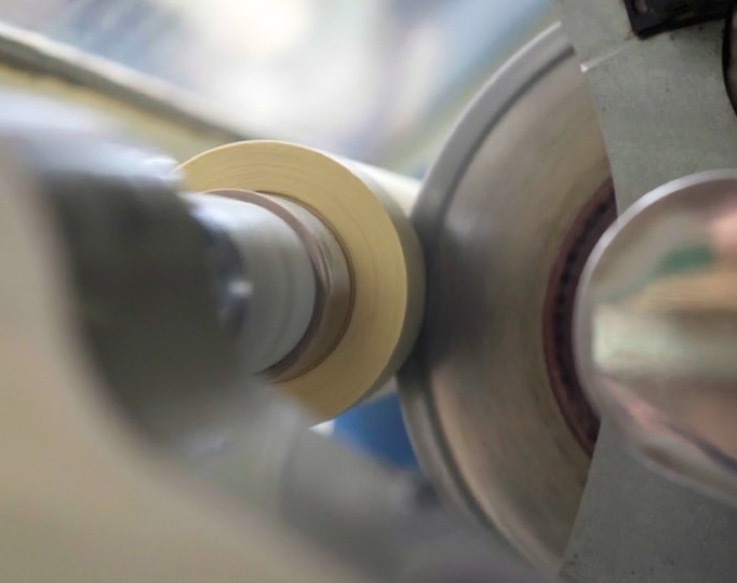 Tolerances as low as +/- .005"
Pressure-sensitive adhesives, double-coated adhesives and transfer tapes can be laminated to virtually any material. CFS’s lamination services range from one-step processes to multiple-material laminating processes incorporating final finishing such as punching and cutting. We can accommodate up to five individual materials together in one pass. Automated tension controls help reduce stretch and curl of output. Complex solutions include zone coating & island placement.